The highly anticipated science thriller will be released on June 8. The film will revolve around an unknown alien attack among civilians who travel to another world. The sixth album, “What We Saw From The Cheap Seats,” from the classically trained pianist, Regina Spektor, was released on May 29. One of the highest selling apps on the iTunes store has gone viral. 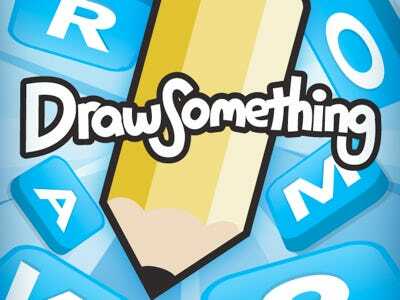 “Draw Something” allows friends to compete against one another in a competitive drawing game. ABC’s critically acclaimed TV hit will be back for its third season on June 5. The series follows four girls on their journey to uncover the mysterious death of their friend, Alison. The two minute video gained over 7 million views on its first day of release and has since reached over 13 million. The crash took place on Wheeling Road. James Patterson’s most recent novel revolves around Lindsay Boxer whose life takes a sudden turn as a series of unexplained deaths lead to Lindsay uncovering the murderer. I’m impressed, I must say. Actually not often do I encounter a blog that’s both educative and entertaining, and let me inform you, you might have hit the nail on the head. Your idea is outstanding; the difficulty is something that not enough people are talking intelligently about. I am very pleased that I stumbled across this in my search for something referring to this.